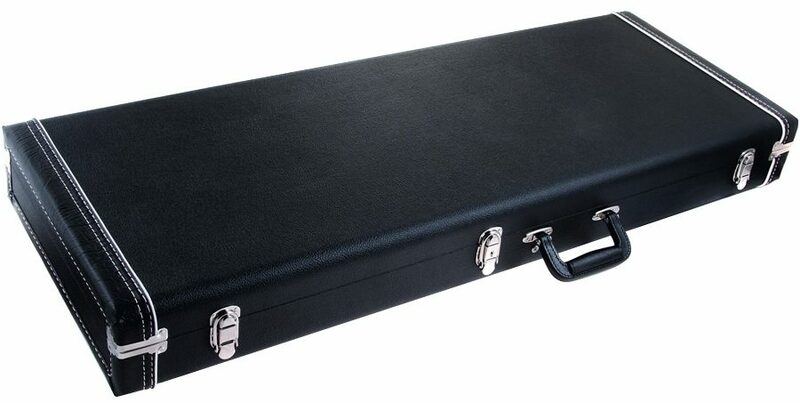 PRS Paul Reed Smith ACC-4255 Multi-Fit Case - THE Classic PRS case - Black Tolex-style covering w/white piping, black plush interior w/accessory compartment. Features three buckle latches (w/locking center latch, key included). Fits all US-made PRS models except Hollowbody, SC Hollowbody, Archtop, 12-String, and Starla w/Bigsby tremolo. Also accommodates all Korean-made SE models except SE Mushok Baritone and SE Torero models, and accommodates the S2 Custom and S2 Mira. Overall: I bought this to protect my 2017 PRS CE 24 which for some unfathomable reason comes in a gig bag from the factory. Needless to say the case is nice, what you would expect from a product with the name PRS attached to it. The guitar fits like a glove and I am much more at ease with my baby in a hard shell case. 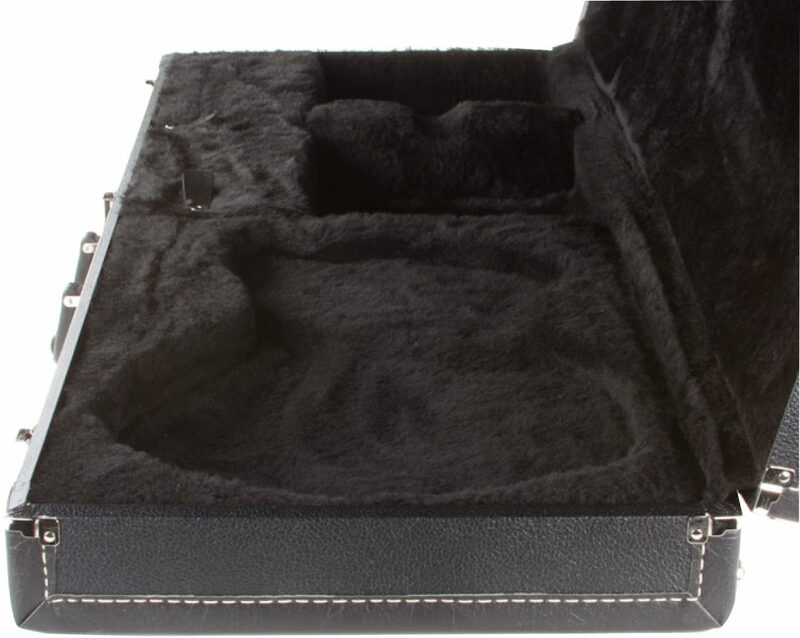 "Great Case but not for the SE Fredrik Akesson"
Overall: Case was constructed and finished very well but does not fit the SE Fredrik Akesson edition. Returning for a LP type case.